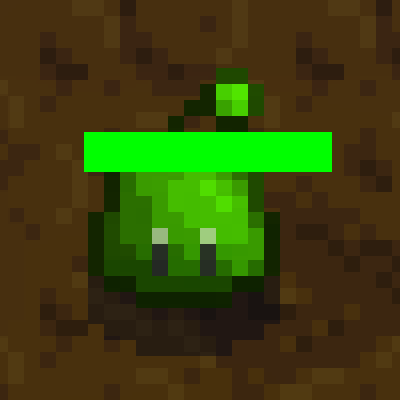 This mod will add a health bar to the enemies that you encounter. As the enemy loses health, the length of the bar will be shortened, until the enemy dies and the health bar disappears. The color of the health bar will also change from green to red as the enemy is killed. Some mobs like rock crabs and duggies can be invisible to the player. You will not be able to see their health while they are invisible. Note: This mod requires SMAPI and the Bookcase API. Make sure you have both installed first.